I first met this couple at a Mythe Barn Wedding show, for some odd reason they liked me, and asked if I could document their wedding, I thought, “well i’m not doing anything else, so why not?” Kirsty completed her Bridal preparations at the Sketchley Grange in Burbage Leicestershire, I have done a number of weddings at Sketchley Grange, It’s a stone’s throw from my home in Hinckley, so that’s always a bonus! It was then off to Mythe Barn in Warwickshire for their wedding celebration, the sun was shining, and this is going to sound far far too cheesy, but it was not smiling half as much as Kirsty’s face! I have to say her smile never stopped, I have never seen a bride so happy to be getting married! 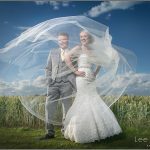 I hope you love this mix of wedding images, every wedding is different, so I always approach every wedding with a fresh pair of eyes, a wedding is to be soaked in and enjoyed! 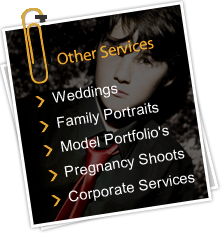 If you are getting married come and give me a call, we can talk about how to create a stress free, relaxing wedding!